Take a look at the full catalog! Let us know if you are interested in anything! 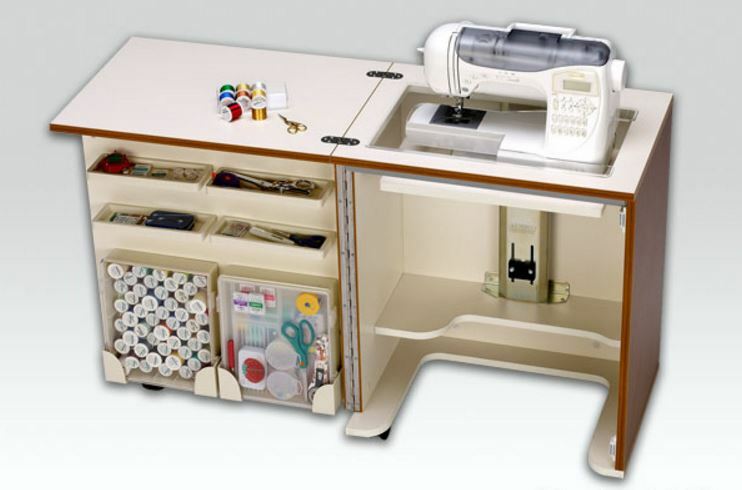 Tailormade’s specialty is sewing furniture. 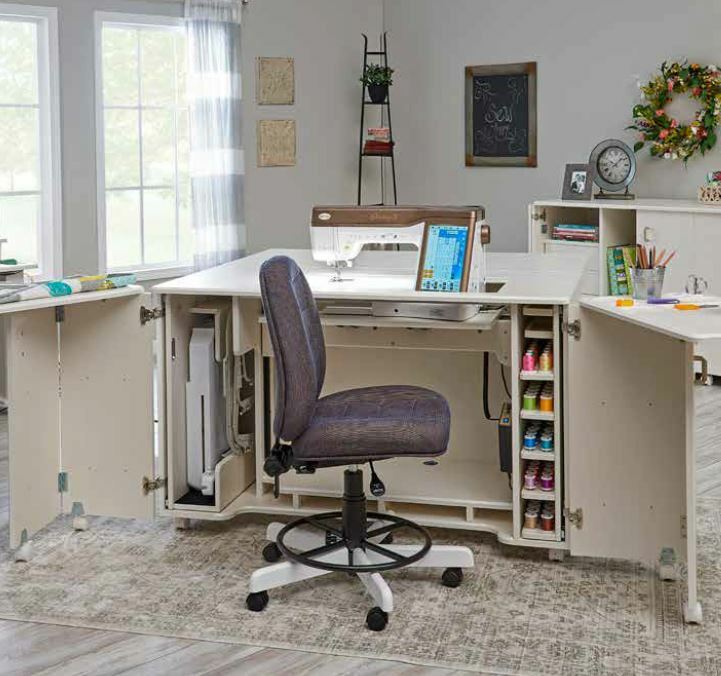 Specifically, sewing furniture that offers optimal storage for sewing, created just for you.